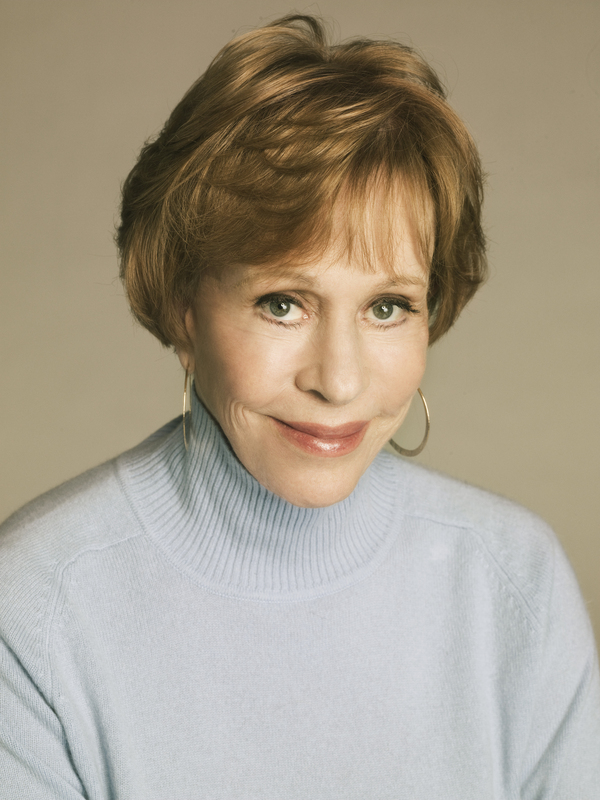 The Carol Burnett Show was named by Time Magazine as one of the “100 Best Television Shows of All Time.” It ran for 11 years, averaged 30 million viewers per week and received 25 Emmy Awards. It is currently a hit on the DVD circuit. 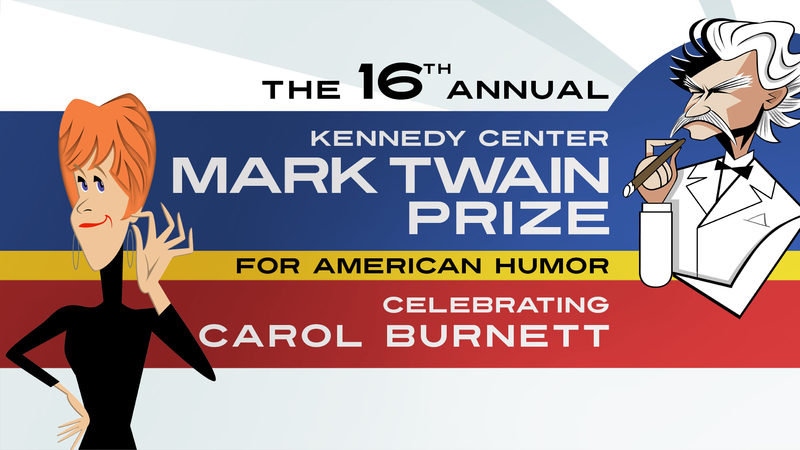 Burnett added the Twain prize to an Awards shelf already jam-packed with six Emmys, 12 People’s Choice Awards, eight Golden Globes, the Horatio Alger Award, Peabody and Ace Awards, a Kennedy Center honor, and a Presidential Medal of Freedom. It’s clear from the clips included in this tribute that Burnett’s comic and collaborative genius made shows like “Saturday Night Live” possible. In fact, several SNL alums honor Burnett here. But, with the exception of Amy Poehler, who practically steals the show in a riotous comic bit, all are major disappointments. Tina Fey opens the proceedings with inappropriate dated political humor that falls flat (don’t let this stop you from watching the rest of the show! ), Martin Short seems pretty much glued to the teleprompter, and Maya Rudolph has nothing new to add. Stand-out tributes come from Burnett pals and colleagues Lucie Arnaz, Julie Andrews, Carl Reiner, Vicki Lawrence, Tim Conway, and protegé Rosemary Watson. Lucie Arnaz’s comical revelations about her mom, Lucille Ball’s relationship with Burnett are followed by a treasured clip of Lucy and Carol as a pair of ambitious cleaning women at the William Morris Agency. Tony Bennett serenades Burnett with a lovely rendition of “The Way You Look Tonight.” And, of course, her longtime collaborators, Vicki Lawrence and Tim Conway, provide hilarious anecdotes and are featured in many of the memorable clips shown during the program. I was also touched by mention of Carol’s ongoing kindness to fans and support for talented young performers (Rosemary Watson tells her story) and the attention paid to costume designer Bob Mackie, who was a vital creative collaborator on The Carol Burnett Show. Starlet O’Hara, Nora Desmond, Mama, Eunice, Mrs. Wiggins and the rest of Carol, Vicki, Tim and Harvey Korman’s beloved characters found their footing (or lack of it) in Mackie’s brilliant costumes, some of which are now housed at The Smithsonian. This entry was posted in TV and tagged Amy Poehler, Bob Mackie, Carol Burnett, Comedy and Comedians, Harvey Korman, Kennedy Center Mark Twain Prize, Lucie Arnaz, Mark Twain, The Carol Burnett Show, Tim Conway, Vicki Lawrence. Bookmark the permalink. Sure as long as you don’t republish them in full. You can quote a line or two, but credit my work with my name and FrontRowCenter and link to my site. Thank you for reading my blog, but you might also want to do your own research regarding Rosemary Watson. First of all, Webster’s definition of protégé is “a person guided and helped, esp. in the furtherance of his or her career, by another, more influential person.” When you visit Rosemany Watson’s Website directly at http://www.rosemarywatson.com you’ll see that Ms. Watson’s childhood idol, Carol Burnett, has been personally supportive of Watson’s talent and has been instrumental in bringing it to the attention of major movers and shakers in the industry. Ms. Watson first approached Ms. Burnett via a fan letter, much like Vicki Lawrence did many years ago. This was made clear during the “Mark Twain” telecast. But times have changed, and Ms. Watson could direct Carol to the Internet, where Watson showcased her talent like many budding performers. Although she no longer has a weekly show on which to cast Ms. Watson, Ms. Burnett has done much to support and encourage Watson’s career. I stand by my review and my research.